Established in 2008, XTEND2WEB LLC strives to deliver inspirational solutions enhancing your operational structure. Our belief in "leadership through example" makes the delivery of professional solutions and services the cornerstone of our mission. Our enterprise solutions help employees, partners and customers work more efficiently and better together. Use of our solutions dramatically improve productivity and innovation. 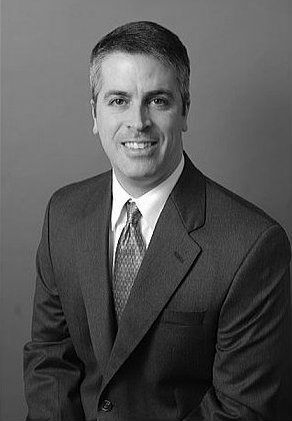 John is the chief architect of XTEND2WEB LLC's suite of solutions and has led the development efforts since the company's inception. He offers 28 years of enterprise scale experience developing and successfully implementing numerous mission critical solutions. As the Co-Founder of XTEND2WEB LLC, John has been involved in every operational area of the company. He is responsible for the company's strategic planning, contract negotiations, global data center operations, maintaining existing solutions, envisioning new products and leads the development teams. Paul co-founded XTEND2WEB LLC in 2008. Paul brings over 20 years of experience in the construction industry. 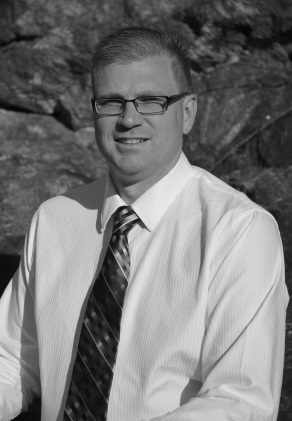 During the last 16 years, Paul has assisted clients as a Senior Sage Timberline Office Consultant. As well as providing Crystal Reporting needs, Paul is experienced with construction accounting and project management workflow procedures.